Adeptive Software, developers of the title and escrow production platform ResWare, and CertifID have announced their integration. 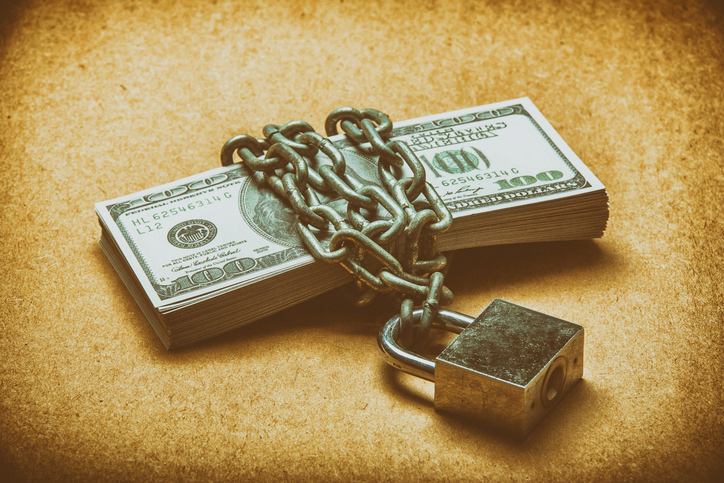 Access to CertifID’s technology platform is now available to ResWare customers to combat the $1.4 billion-dollar threat of wire fraud. CertifID allows its customers to confirm seller wire instructions and for buyers to securely receive wire instructions, covering both sides of the transaction. With the ResWare integration, customers can leverage CertifID to confirm the validity of bank account details. Results are received directly into the ResWare file, saving valuable processing time and guaranteeing every wire transaction up to $1 million.